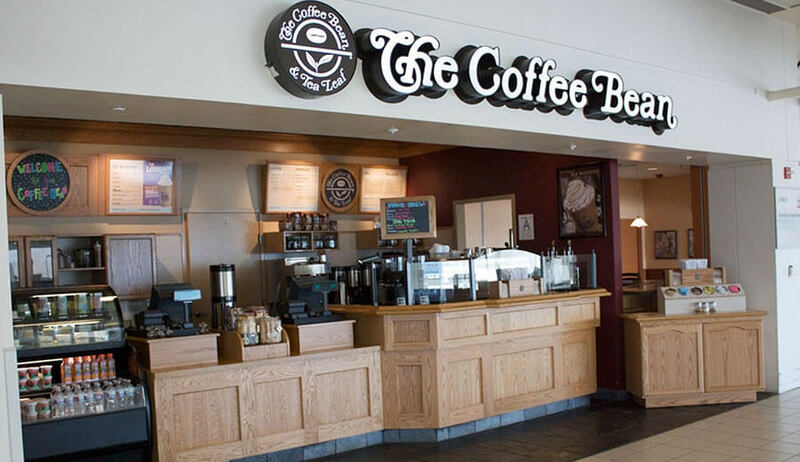 The scope of this project included the complete renovation, alteration and tenant improvements to separate vendor spaces in the fully occupied and operational airport terminal. Work for this project included demolition, concrete repairs, minor alterations to existing steel structures, new interior walls, ceilings, floor finishes, installation of food service equipment, plumbing, mechanical and electrical systems. 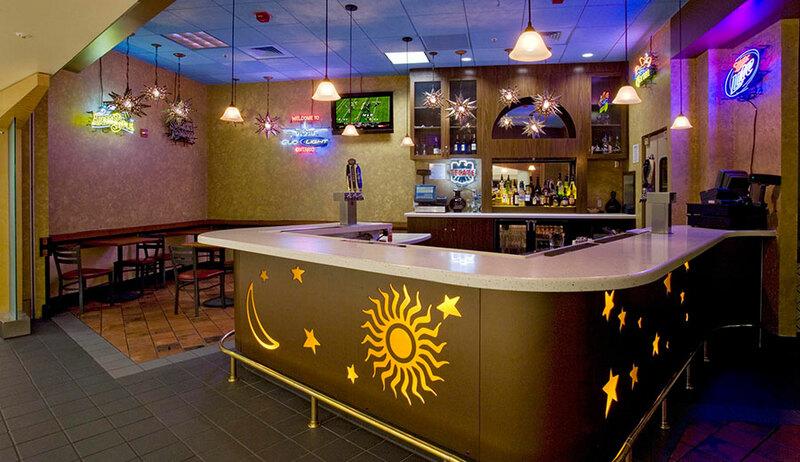 The Bar @ El Paseo: Renovation of a 410 sq. ft. existing dining area into a full service bar with a Mexican cantina flair featuring star lighting scattered throughout the space. 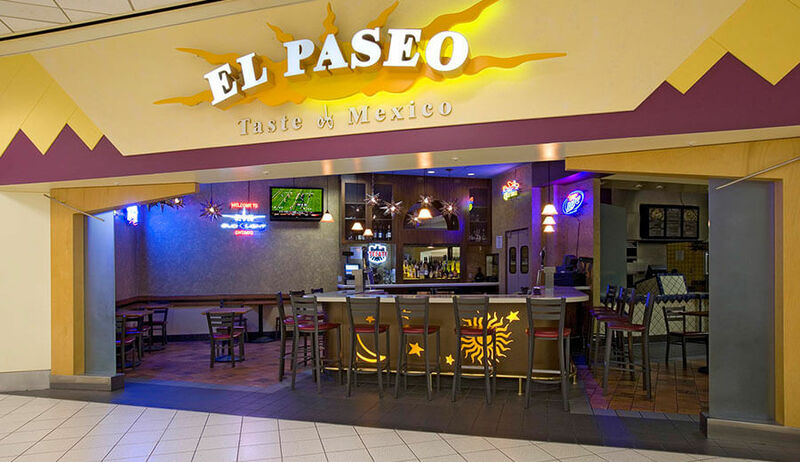 El Paseo: Interior finishes upgrades to an existing facility to continue the cantina theme. 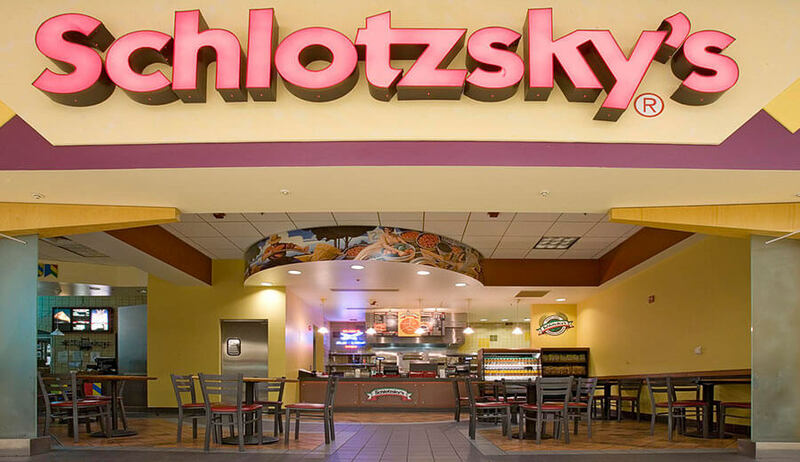 Schlotzsky’s (2 locations): Conversion of an existing 1,200 sq. ft. food court concession including kitchen retrofit and the application of a WPA styled mural. 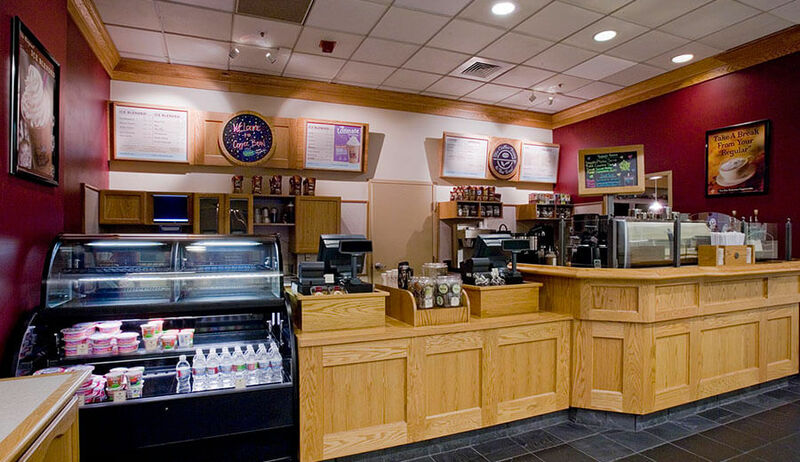 Peet’s Coffee (2 locations): Renovation of an existing bar and “back of house” area to incorporate branding elements of dark woods and warm granite and also coordinate with the color palette of adjacent space. 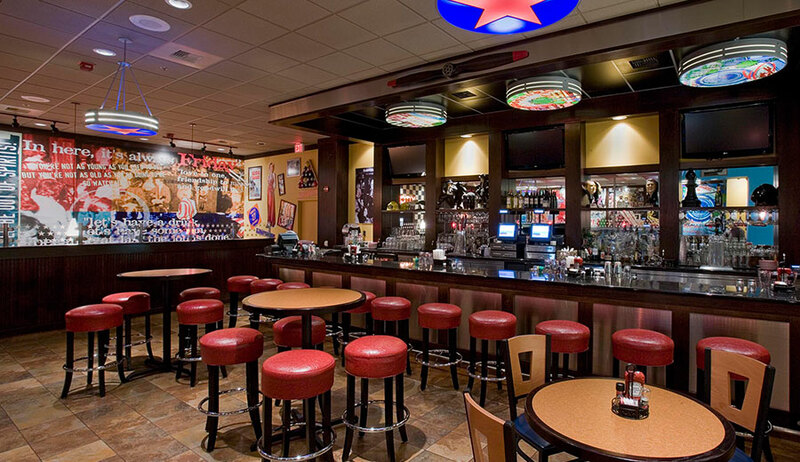 TGI Friday’s: Renovation of a 3870 sq. 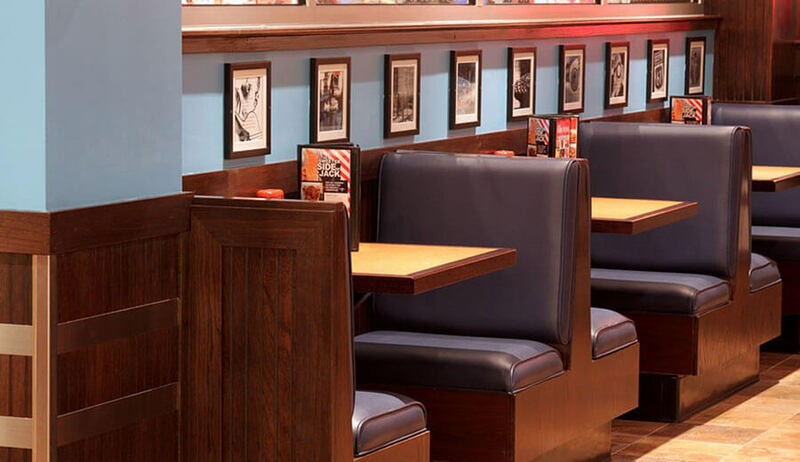 ft. existing restaurant to create a TGI Friday’s branded restaurant concept in Terminal 4. The lively interior features a super graphic on two walls amongst an eclectic mix of lighting and furnishings.